Appointments available Monday through Friday. 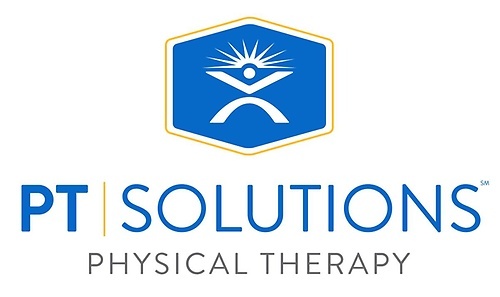 PT Solutions is a physical therapist-owned, private practice with locations in Georgia, Alabama, Kentucky, Illinois, Tennessee, and Florida. Our therapists strive to serve their clients using research-driven treatments to provide relief and restoration of their normal life. 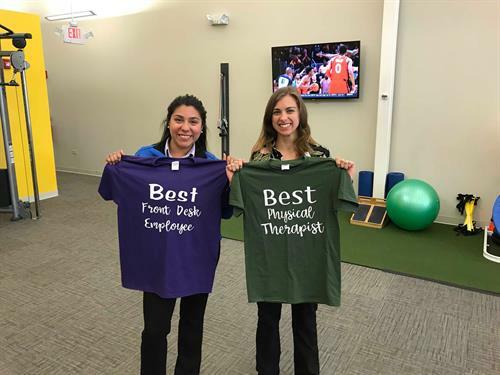 A commitment to patient and therapist advancement, with the support of technical and professional skill drives our focus: exceeding client expectations. PT Solutions currently has thirteen area Chicagoland locations. You can also visit http://pt-solutions.us for more information. With thirteen area locations, you are sure to find a location near your work or home. 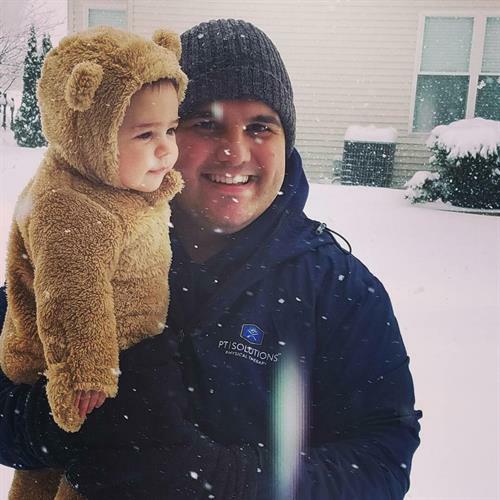 The Bolingbrook Area Chamber of Commerce is a not-for-profit organization whose primary purpose is to promote and support the growth and development of the local business community. The Chamber's ongoing focus is to continue to provide education and professional development, relationship building opportunities, quality events and marketing vehicles and other necessary business information for our members.